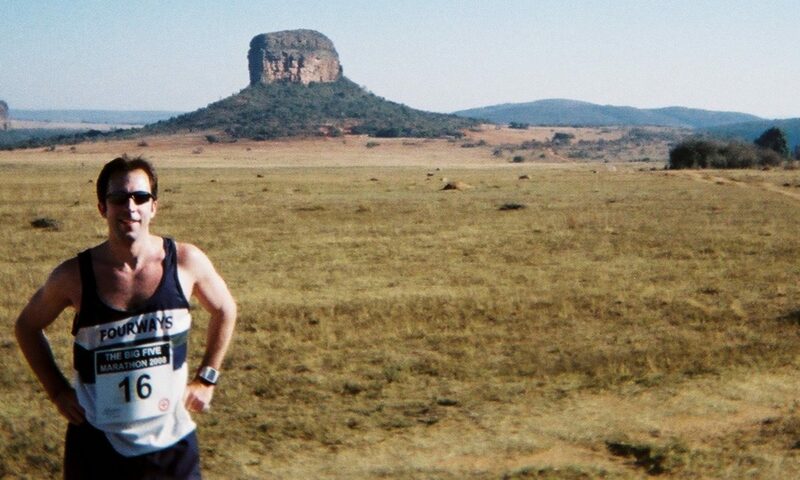 One of my wild running ideas is to pick the best and most beautiful small-town marathons from all around the South Africa and create a ‘Hidden Gems’ series – the objective being to add a finish at each one to your lifetime marathon running CV. It’s still very much in the formulative stage but I would ensure that there is at least one race per province. There are so many great small-town marathons scattered all over our beautiful country that whittling the list down to a manageable size, say a dozen, is going to be a challenge. However, I expected a bigger challenge to be finding a Free State marathon that meets my stringent selection criteria. Although there are many great Free State runs, ‘beautiful’ is not adjective one readily associates with their routes. 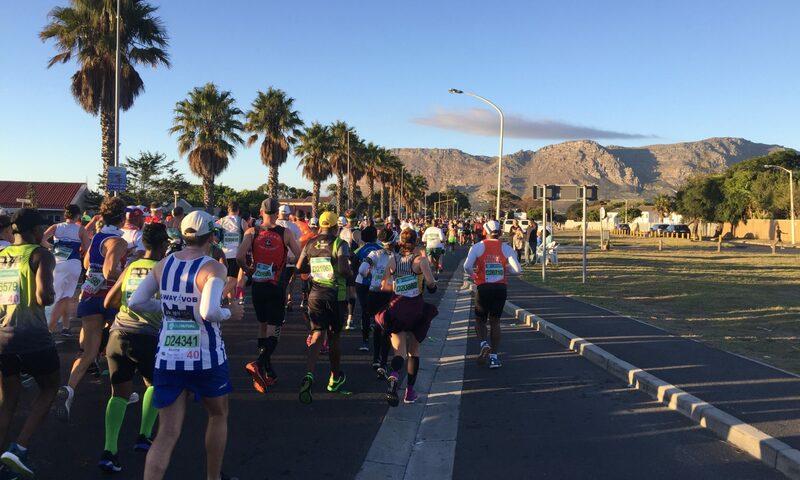 This article provides detailed information on all South Africa’s April and May marathons including race descriptions, recommendations and travel information. April is ultra month, with seven ultras dominating the lonely three marathons on offer. 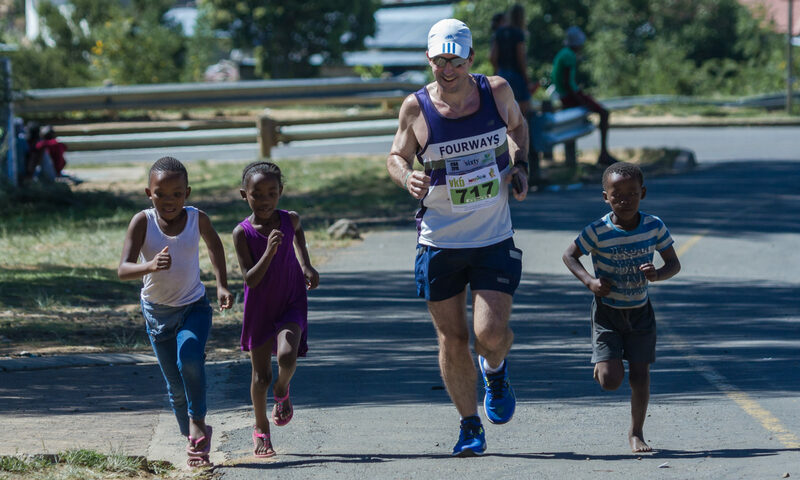 There are just six road ultras in the world with over 1,000 finishers – they are all run in South Africa and four of them are held in April (my own personal favourite ultra is the Two Oceans Ultra Marathon over the Easter weekend).